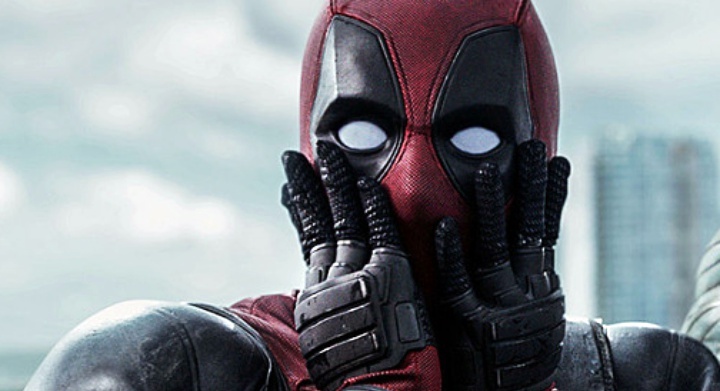 The Deadpool 2 rumor mill is in overdrive, y’all. Following the loss of director, Tim Miller — reportedly over disagreements about Cable casting — there were two big names floating around: Kyle Chandler, purportedly Miller’s choice, and Liam Neeson, said to be the 20th Century Fox choice. Personally, I’d be fine with either actor, but things are getting more complicated, with John Wick director David Leitch now at the helm, and another two actors’ hats have kinda/sorta been thrown into the ring. Pierce Brosnan would be a glorious pick for a badass (hot) Cable, and one we at Oohlo are behind 200%. 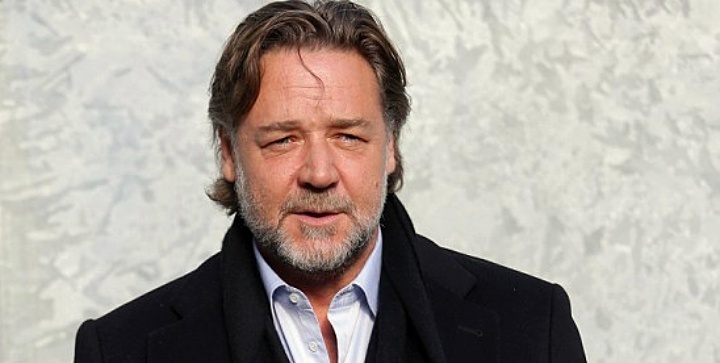 Rumored contender number four — and apparently excited about the prospect — is The Nice Guys‘ Russell Crowe, who did nicely surprise us in that film. However, perhaps we should all temper our expectations of this going any further, since his Crowejesty seems offended by the thought of having to actually read for the part (the horror!). I’m sure if RyRey has any brains, he’ll really think this one through. Meanwhile, after both Gugu Mbatha-Raw and Sienna Miller reportedly turned down playing Cable’s partner and sometimes lover, Domino (aka Neena Thurman), and no further word on Mackenzie Davis, The Hashtag Show says Kerry Washington is the frontrunner. 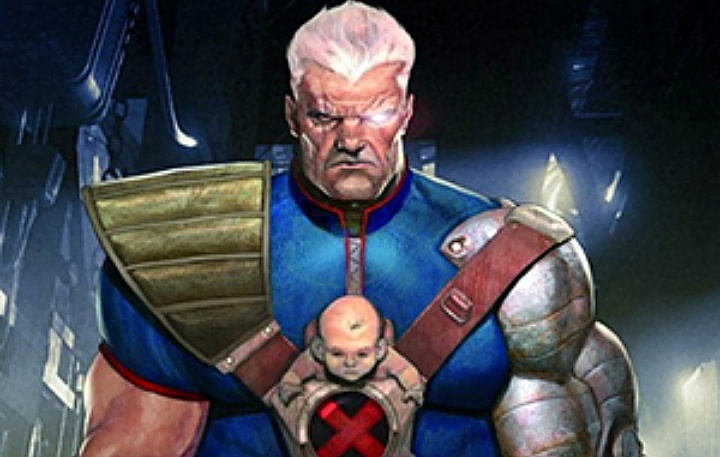 Never mind all that though, who’s your choice for Cable? 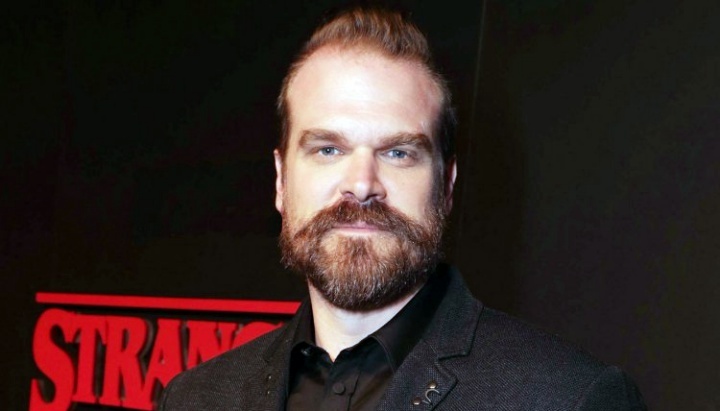 *Updated (H/T Tatiana): Stranger Things‘ David Harbour (Chief Hopper) has now been added to the mix. 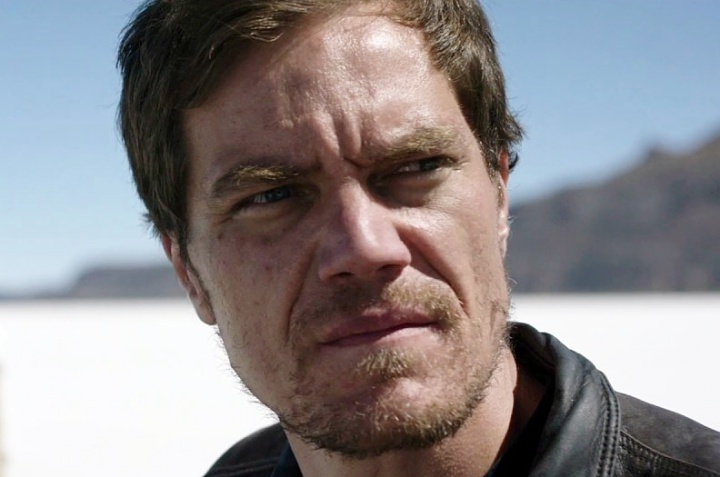 THR has added Michael Shannon’s name to the list, now calling him the Cable frontrunner. We’re obviously all behind Shannon for pretty much any role he’d want to do; the man is an acting god. This is getting a little silly, though. It almost feels like the studio is just throwing out names to gauge public reaction; maybe that’s how they’ll choose a winner.